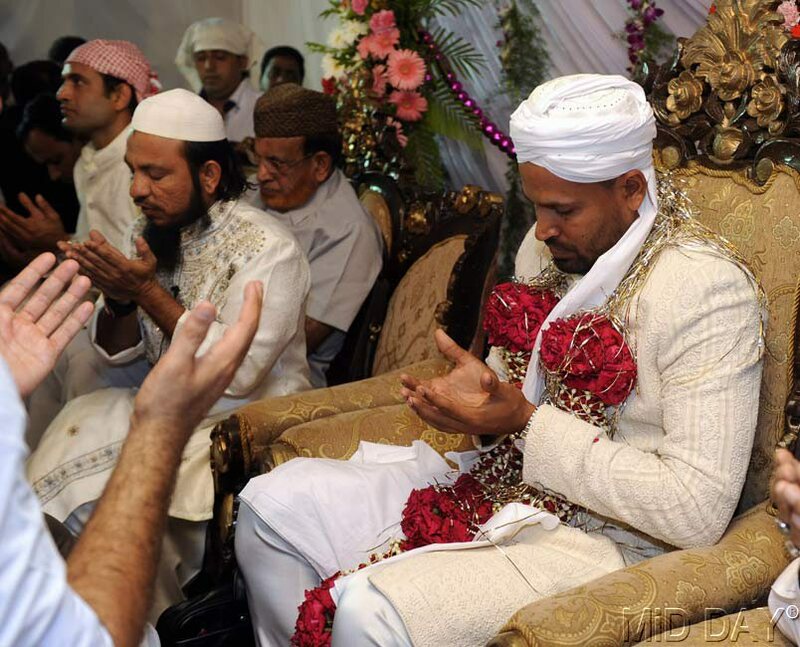 Indian cricketer all-rounder Yusuf Pathan on Wednesday tied the knot with fiancee Afreen, at a family function in Mumbai. 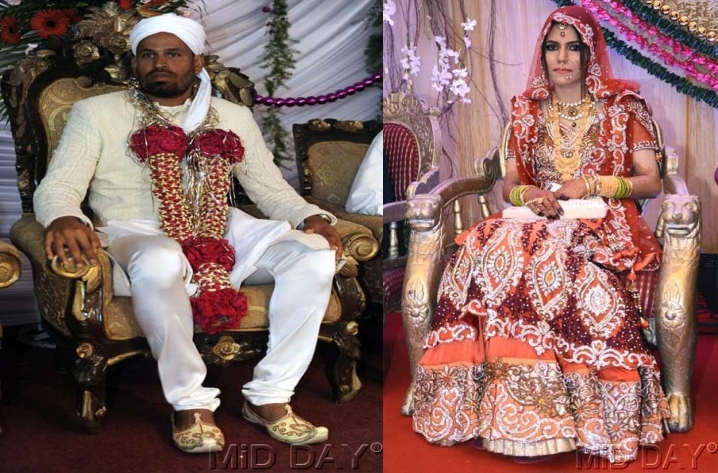 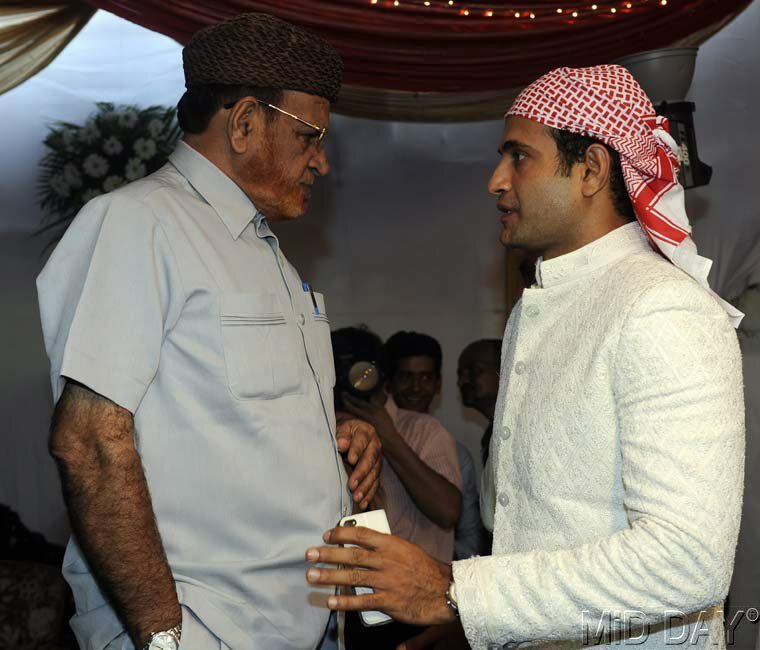 The 30-year-old cricketer had got engaged in a private ceremony at his farmhouse in Nadiad, 60 km from Vadodara, last year. 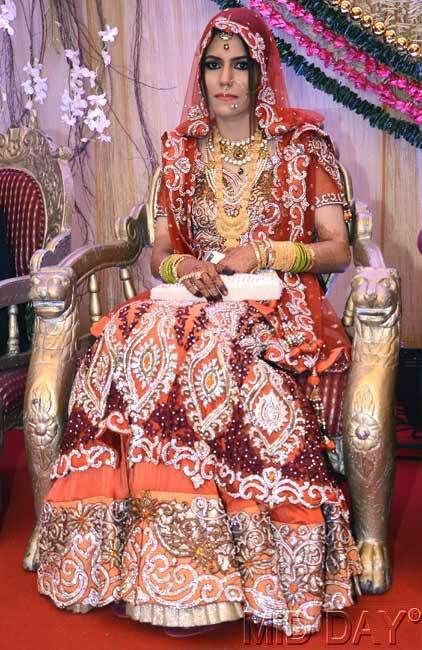 Afreen was born and brought up in Mumbai but practises physiotherapy in Vadodara. 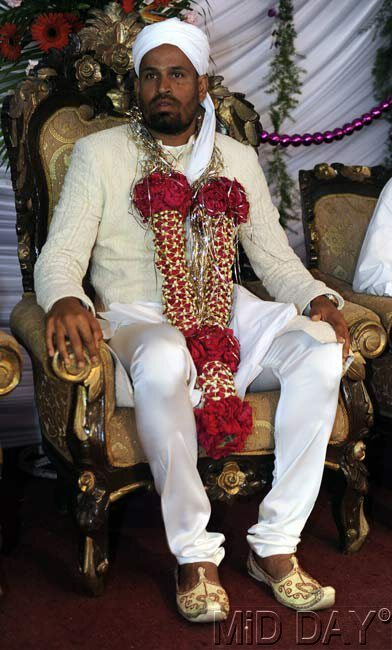 It is an arranged marriage after both families gave their consent. 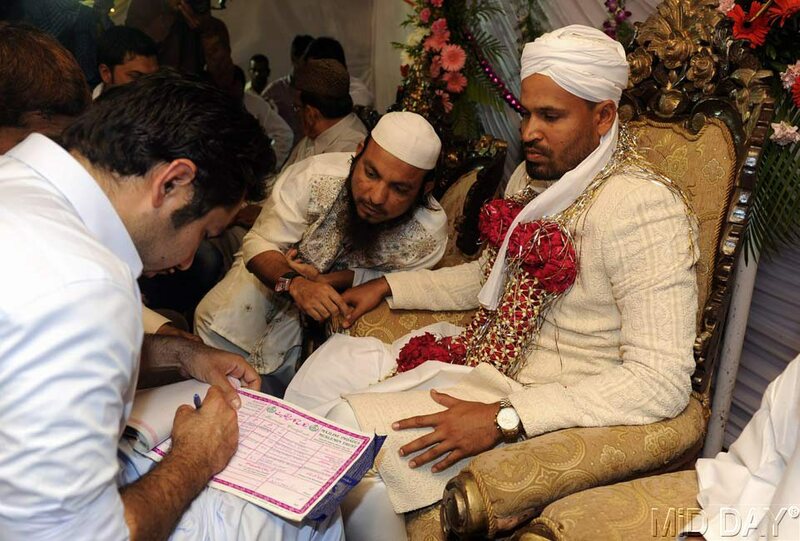 Pathan, who has been out of the Indian team for some time now, has scored 810 runs in 57 ODIs and 236 runs in 22 T20s. 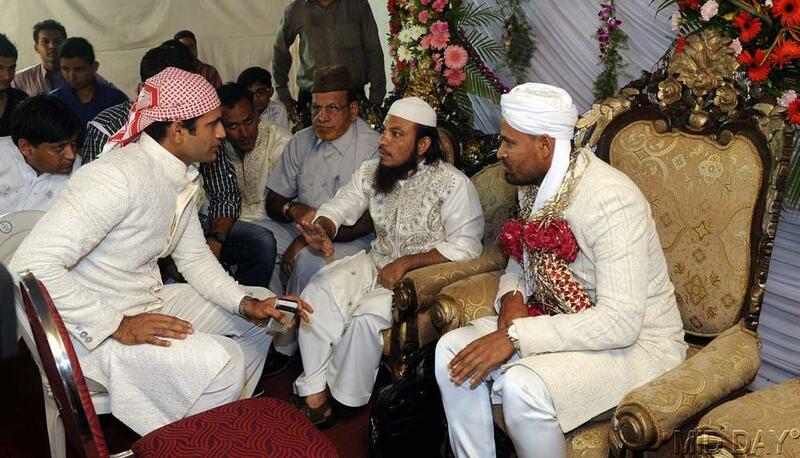 Shadi Bahot Bahot Mubarak Ho Yusuf Bhai...Many Many Congrats...ALLAH RABBUL IZZAT Tumahre Rishte Me Barkat Atat Farmaye...Aameen ALLAHUMMA Aameen! 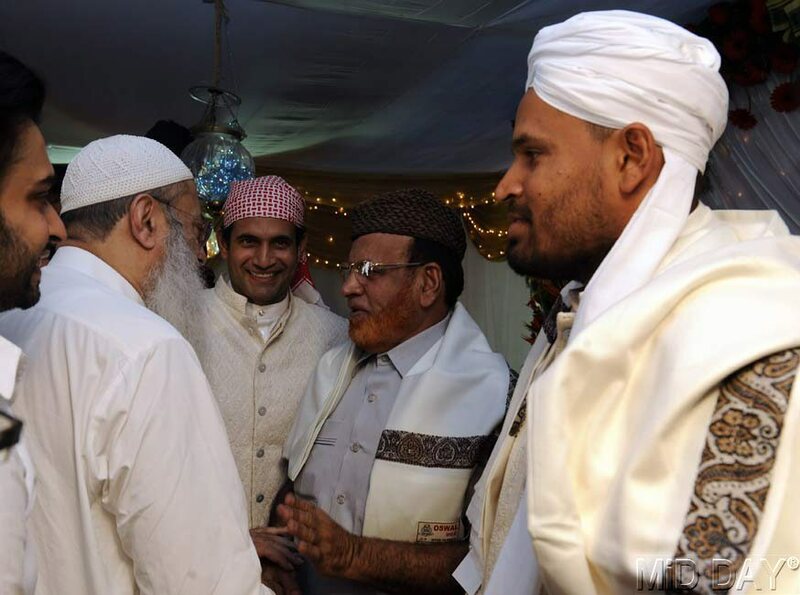 yusuf bhai mast lag rhe ho. 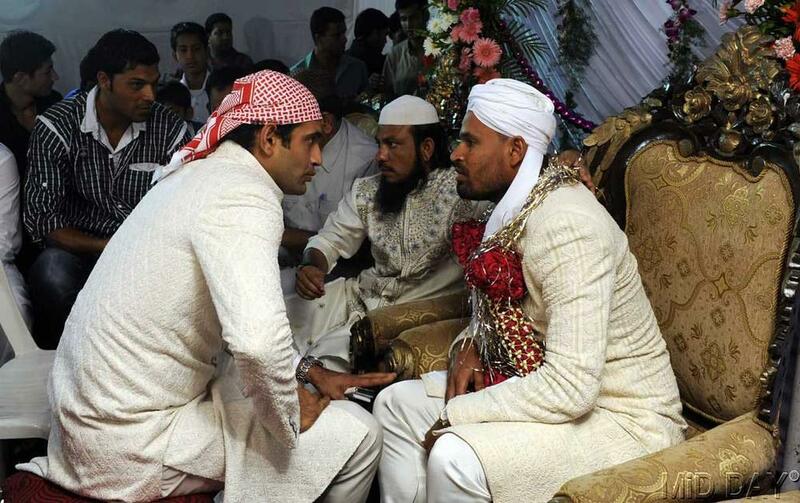 shadi mubarak ho.irfan bhai aap to chaa gye.